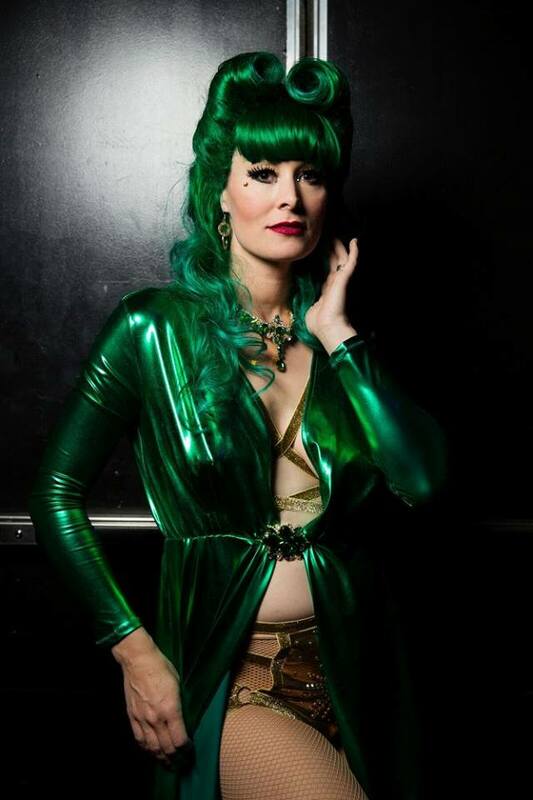 The Viva Las Vegas Rockabilly Weekender celebrated its 20th year over the Easter weekend, and they certainly pulled out all the stops for the hotly anticipated Burlesque Showcase. This year, burlesque events producer Audrey Deluxe and esteemed Viva boss Tom Ingram assembled a dazzling cast, including celebrated burlesque stars Kalani Kokonuts, Missy Lisa and Jeez Loueez, Miss Exotic World 2008 and New York Burlesque Festival producer Angie Pontani, legendary emcee Murray Hill, and a hysteria-inducing appearance from Dita Von Teese. Burlesque fans queued around the block to get their hands on a ticket to one of the three showcases on Good Friday. Dita opened and closed each of the three shows, performing an impressive six times over the course of the evening which lasted well into the early hours of Saturday. She opened with a revamped version of her classic martini glass show, accompanied by her impossibly suave ‘Vontourage’, Alek Palinski and Elio Martinez. The finale was her Rhinestone Cowgirl show, featuring sparkly pink tumbleweed (hell – sparkly pink everything!) and the most glamorous mechanical bull in existence. The all star cast members were captured backstage by photographer Steve Prue, and a cast photo was taken at the end of a long but fabulous night of striptease. Stay tuned for performance photos and reviews. Tickets for Viva Las Vegas 21 go on sale June 1st. 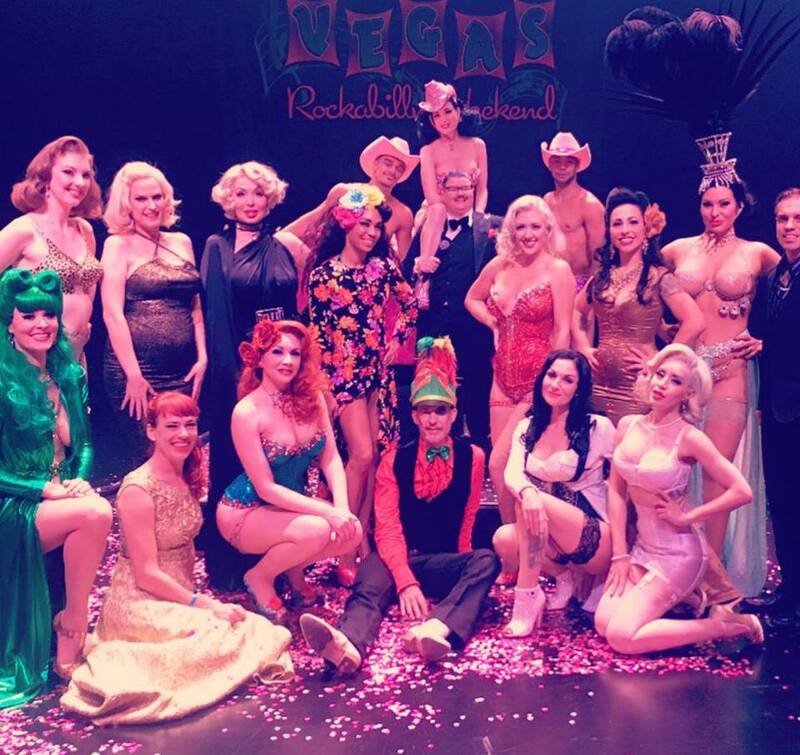 The cast and crew of the Viva Las Vegas Burlesque Showcase 2017: Including Dita Von Teese (top, centre) with Vontourage Alek Palinski and Elio Martinez, Murray Hill, Angie Pontani, Missy Lisa, Kalani Kokonuts, Ms Redd, Jeez Loueez, Courtney Cruz, Scarlet O’Gasm, Christopher Wonder, Immodesty Blaize, stage kittens Annabel of the Ball and Edie Edison, and stage manager David Bishop. Audrey Deluxe, producer and performer of the Burlesque Showcase at the Viva Las Vegas Rockabilly Weekend. Photo by Steve Prue. 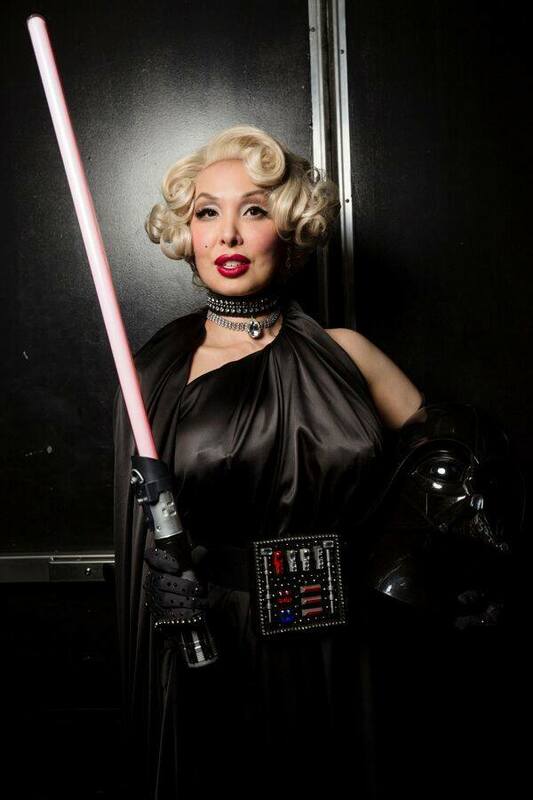 Angie Pontani, star of the Burlesque Showcase at the Viva Las Vegas Rockabilly Weekend. Photo by Steve Prue. Missy Lisa, star of the Burlesque Showcase at the Viva Las Vegas Rockabilly Weekend. Photo by Steve Prue. Kalani Kokonuts, star of the Burlesque Showcase at the Viva Las Vegas Rockabilly Weekend. Photo by Steve Prue. Ms Redd , star of the Burlesque Showcase at the Viva Las Vegas Rockabilly Weekend. Photo by Steve Prue. Jeez Loueez, star of the Burlesque Showcase at the Viva Las Vegas Rockabilly Weekend. Photo by Steve Prue. 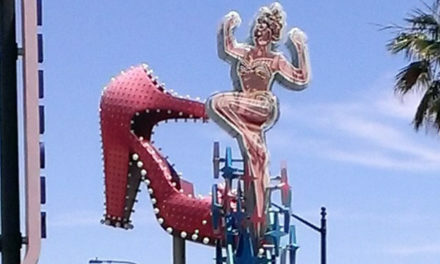 Murray Hill, host of the Burlesque Showcase at the Viva Las Vegas Rockabilly Weekend. Photo by Steve Prue. Courtney Cruz, star of the Burlesque Showcase at the Viva Las Vegas Rockabilly Weekend. Photo by Steve Prue. Scarlet O’Gasm, star of the Burlesque Showcase at the Viva Las Vegas Rockabilly Weekend. Photo by Steve Prue. Annabel of the Ball, stage kitten of the Burlesque Showcase at the Viva Las Vegas Rockabilly Weekend. Photo by Steve Prue. Edie Edison, stage kitten of the Burlesque Showcase at the Viva Las Vegas Rockabilly Weekend. Photo by Steve Prue. Christopher Wonder, star of the Burlesque Showcase at the Viva Las Vegas Rockabilly Weekend. Photo by Steve Prue. Immodesty Blaize, star of the Burlesque Showcase at the Viva Las Vegas Rockabilly Weekend. 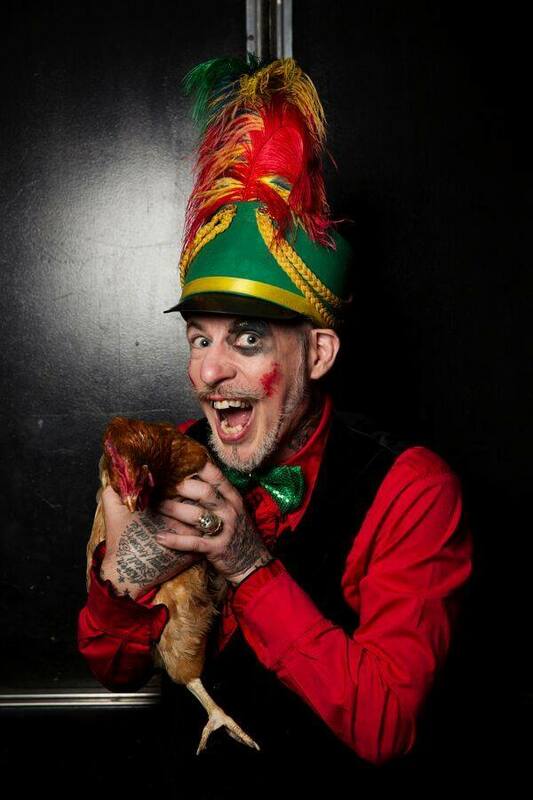 Photo by Steve Prue. 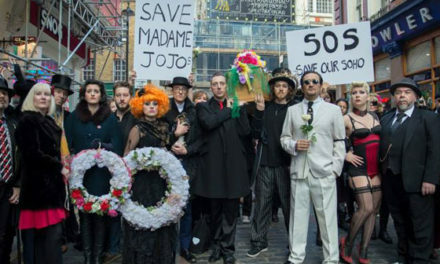 The Madame Jojo’s Peace Vigil in Words, Photos and Video.